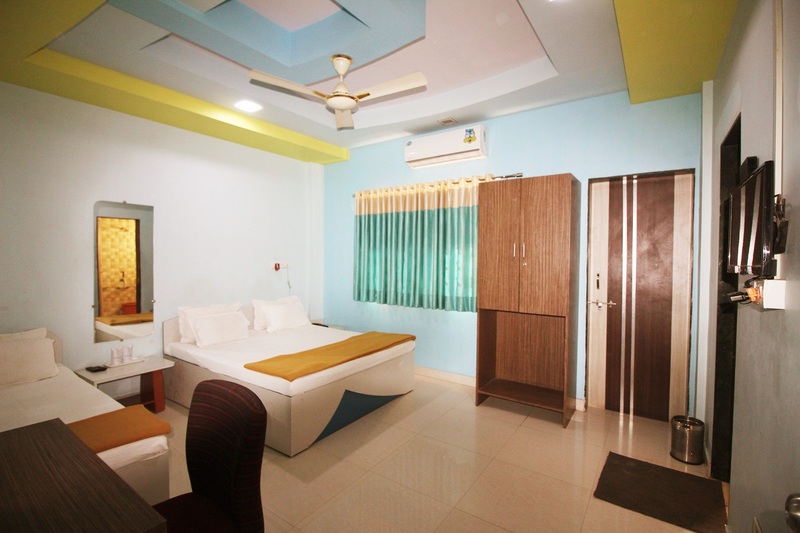 Hotel Somnath Sagar, Somnath ensures an ambience that makes one feel like home. 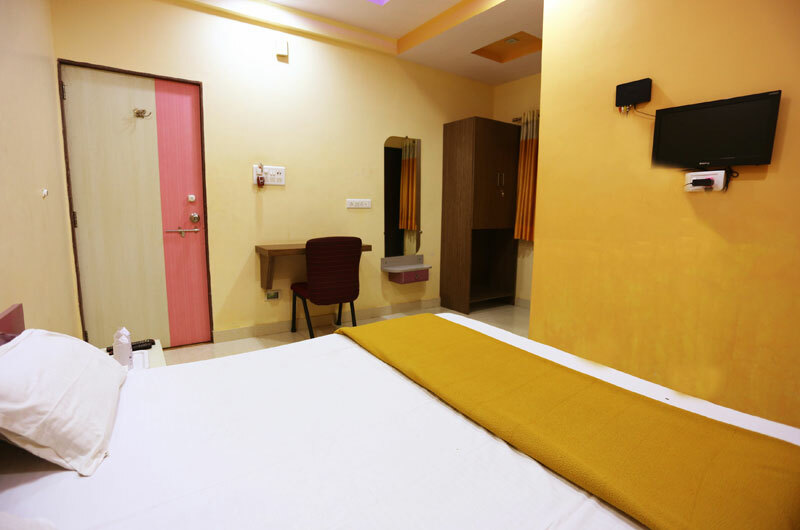 The tastefully designed rooms are absolutely inviting while the various amenities make the stay convenient. 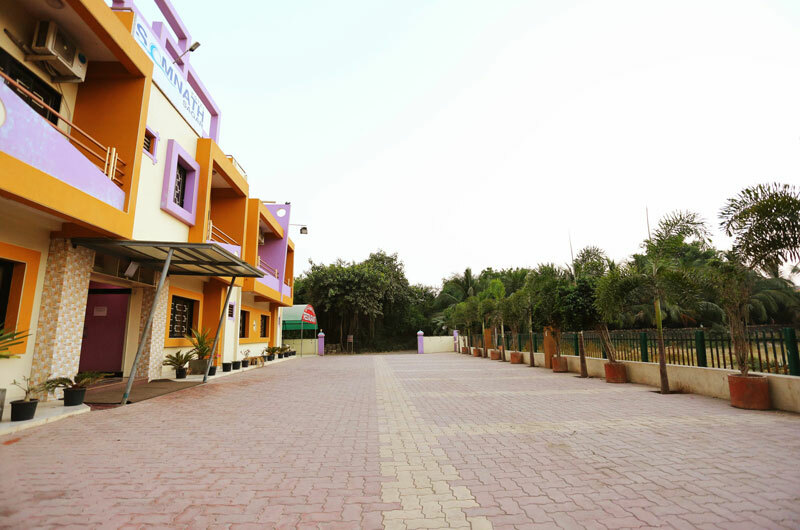 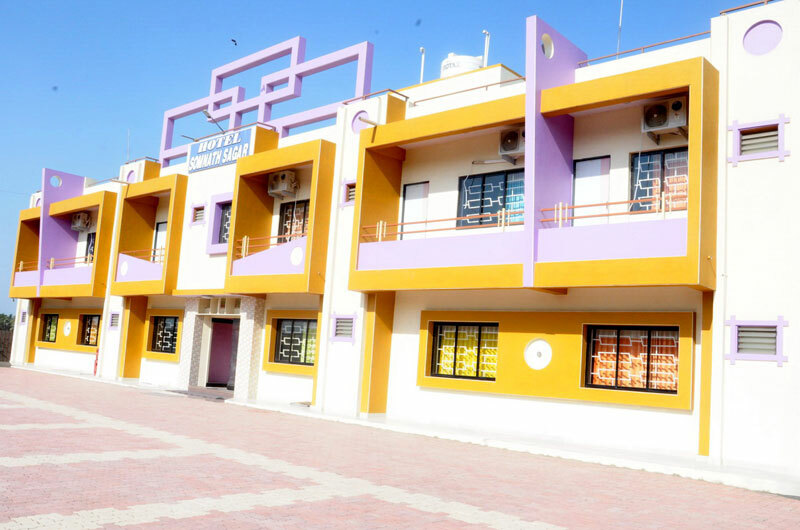 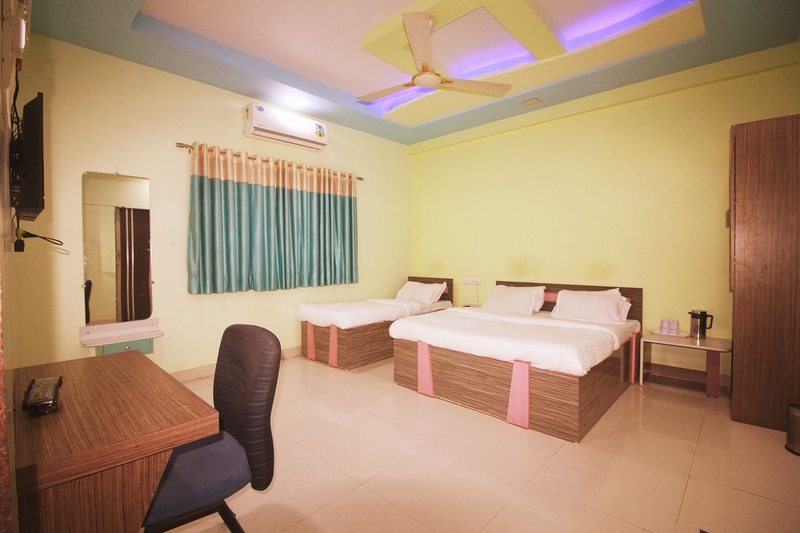 Hotel Somnath Sagar is located just beside Somnath Railway Station. 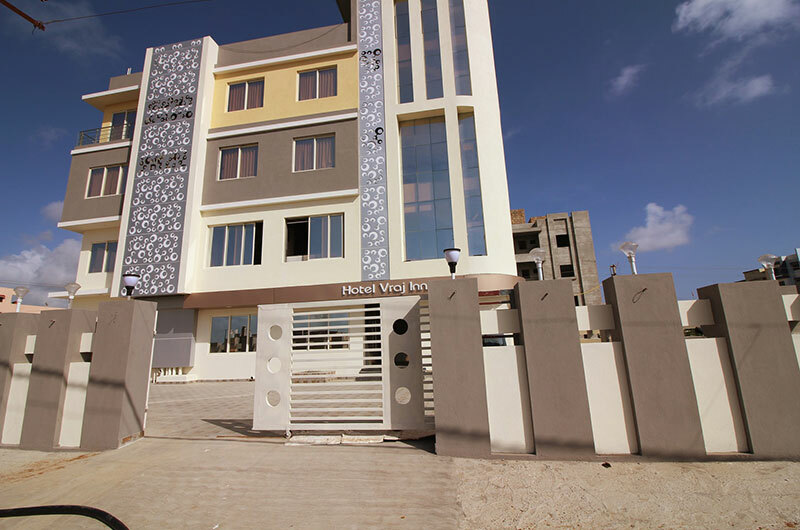 Nearby Places of Interest are Somnath Mahadev Temple (1 Km), Triveni Sangam (1 km) and Gita Mandir (1 km). 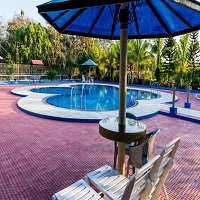 The confluence point of three holy rivers, Saraswati, Hiranya and Kapila, with the sea is known as the Triveni Ghat. 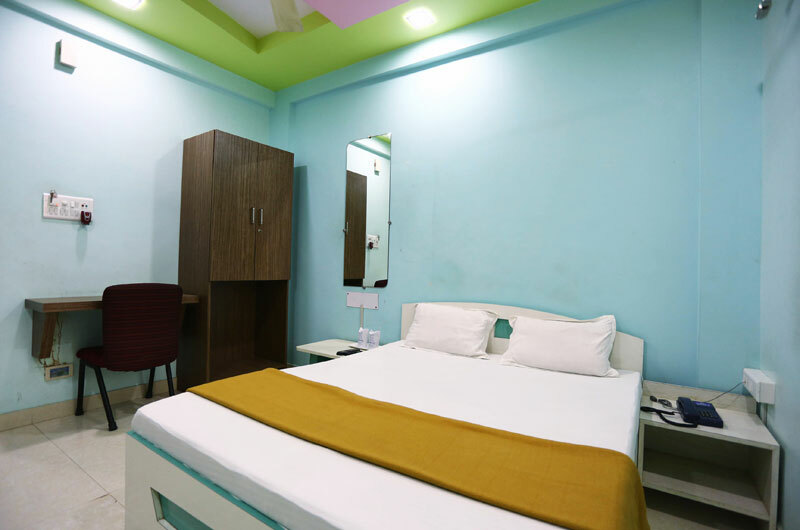 The Hotel is strategically located to suite the comfort and convenience of Tourists coming by Train, Private Vehicle, and other public transportation.